Best-selling author of several books about arthritis, Margaret Hills here tells the amazing stories of people who have benefited from her honey and cider vinegar cure. 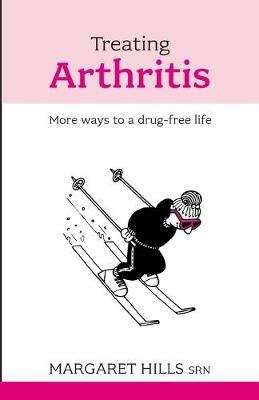 Advice about diet and stress is also included, so that readers have very real and practical tools to help them treat their arthritis. Crippled herself with arthritis, Margaret Hills used her nurse's training and determination to win back her health. Since then her 'acid-free' approach has brought relief to thousands. Her daughter, Christine Horner, who now runs the Margaret Hills Clinic, continues her work. Topics include: Arthritis in children Arthritis in adults A selection of case histories The stress factor: how it affects the body and contributes to arthritis, and how it can be alleviated.